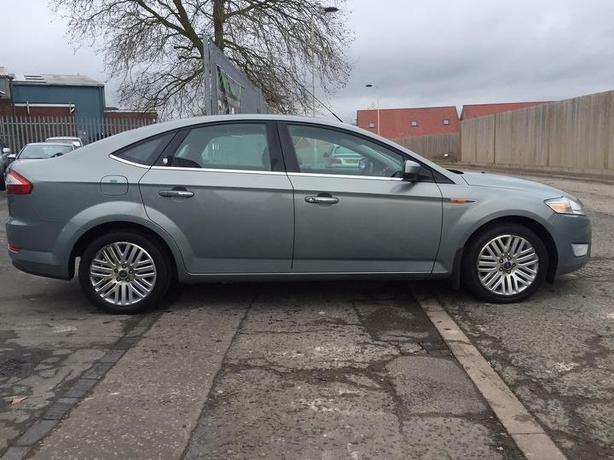  Log In needed £2,495 · Ford Mondeo 2.0 TDCi 140 Ghia hatch with FSH ! Ford Mondeo 2.0 TDCi 140 Ghia hatch with FSH ! Only 125,000 miles - nothing for one of these ! Lovely high spec Ghia model with all the toys ! Might not be the cheapest but try finding a Mondeo Ghia diesel with sensible miles & FSH which is this good !